Get a simple five-digit shortcode for your inbound campaigns, promoting convenient engagement between users and call centres or help desks. When a customer uses the assigned shortcode, this lands on our server and is redirected to your call centre as a handy email to enable timely follow-ups. You carry the cost of the return call – maximising service satisfaction for those inbound customers. Our shortcode service includes a link to the SMS Online tool for bulk sends to databases. We also offer an optional auto-response reply to any shortcode messages received. Make a convenient SMS shortcode available to your customers and potential customers, to support sales, customer service and support. 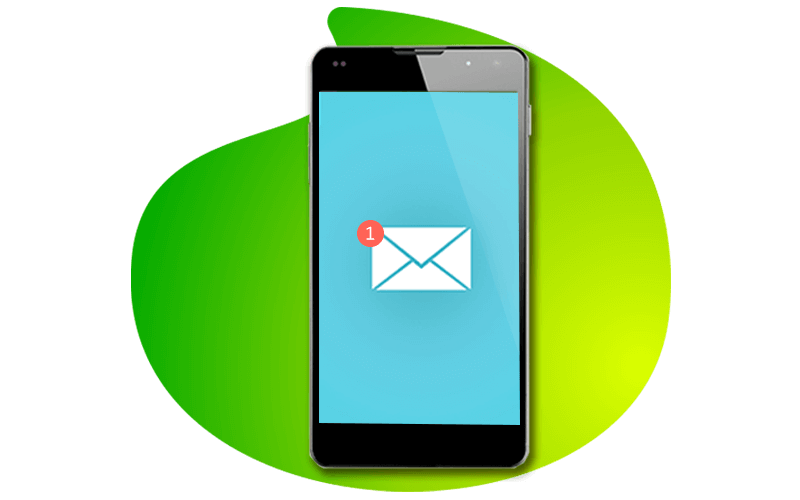 We will send you the text as an email (with the original cell number reflected) to facilitate trackable, manageable replies from your company to the originator. You carry the cost of the returned call, which is particularly valuable in mass market applications where users are typically cautious about spending money on external calls. Our SMS shortcode service is a simple workaround for both sides of the conversation: cheap and easy for customers, robust and convenient for companies.